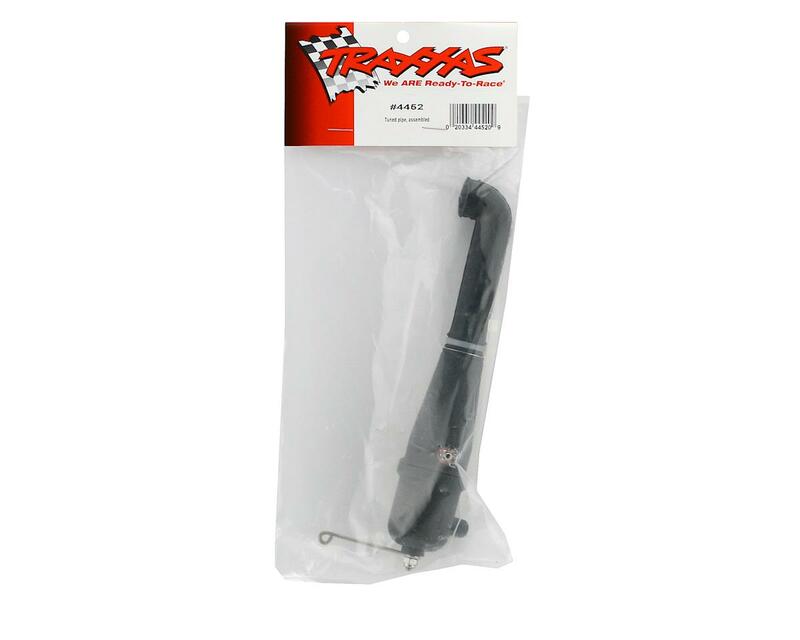 This is a replacement Traxxas Assembled Tuned Pipe. 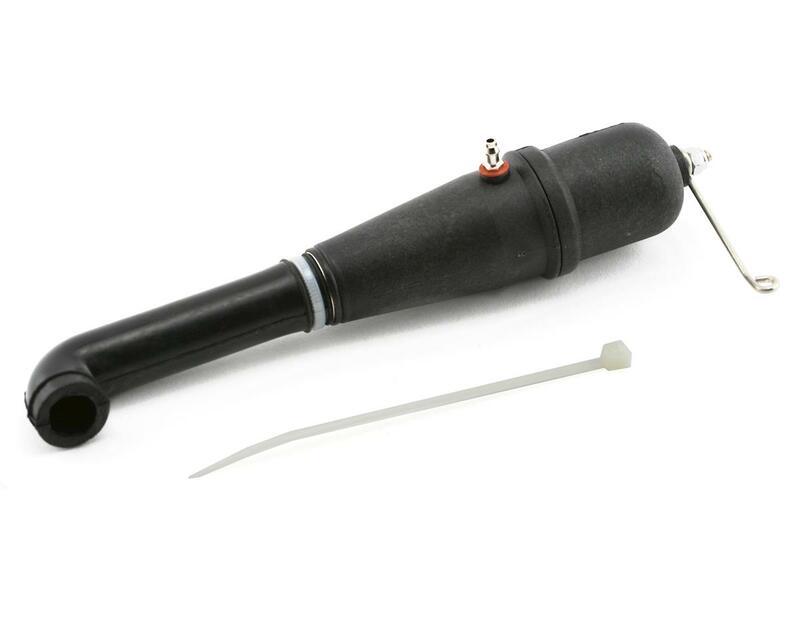 This set includes the pipe installed with the header, as well as the pipe support wire. Simply install and go.